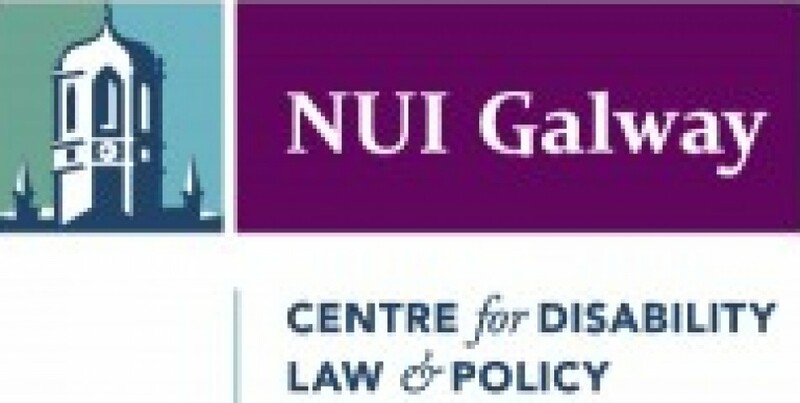 The Asia Pacific Forum (APF) of the International Coordinating Committee (ICC) of National Human Rights Institutions (NHRIs) has commissioned the Centre for Disability Law and Policy at the National University of Ireland in Galway to develop a manual for NHRIs concerning their role, responsibilities, activities and practices in protecting and promoting the rights of persons with disabilities. The project is being led by Neil Crowther, an independent consultant who previously held the post of Disability Programme Director at the British Equality and Human Rights Commission and before that Head of Policy at the British Disability Rights Commission. This website will provide details of the project and updates, as well as hosting blogposts from NHRIs and others who wish to discuss the issues or to showcase promising practice.